They're back! 2013 was a positive year for the Charleston Chew Lofts in Everett (minutes outside of Boston). The formerly vacant building next door is under construction and will be released as luxury-loft style apartments in Spring 2014, and will be known as the Batch Yard . The entire area is getting a face-lift & value is rising now at this location, investing in the Charleston Chew Lofts is a fantastic opportunity!! 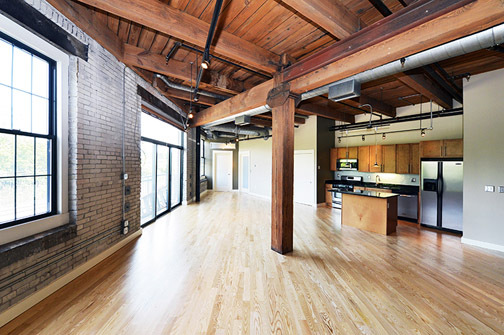 The lofts at 43 Charlton & 210 Broadway are one of the Boston area's most unique and sought-after loft buildings. Located just a quick drive from downtown and a short commute to the Orange Line, this complex consists of a combination of inspired & stylish renovated "brick and beam" style units that have been thoughtfully built with open floorplans, oversized factory windows, exposed wood beams, hardwood floors & beautiful kitchens and baths. 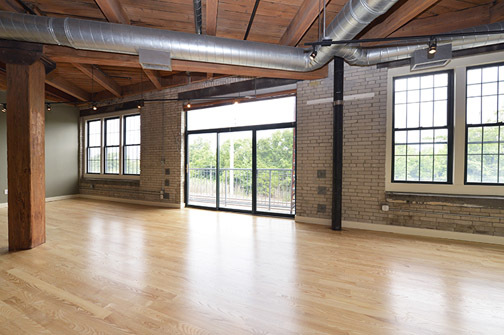 Please call Paul Santucci, Director of Boston Lofts, 617.694.0004 for a tour!